Books of Amber: 300 Follower Giveaway! I'm almost at 300 followers! Thank you all so, so much - I really appreciate it. I never thought I would get this many when I started blogging. I was expecting fifty or so faithful followers, but instead I got all of you. I love it! Thank you, again. It means the world to me. As a gift to you all, I'm going to be holding another giveaway for my followers. 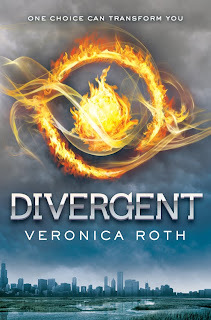 I'm going to be giving away a finished copy of Divergent by Veronica Roth to one lucky winner. Are you excited yet? You should be, because this book is FRIKKIN' amazing - one of my favourite reads this year. It's been said that it rivals The Hunger Games, and I totally agree! So, to enter this giveaway, all you have to do is fill in THIS FORM, and then wait to see if you've won. I'm also thinking about adding in another book if I reach 350 followers before this ends, but I'm not sure yet, so don't hold me to that! OMGOSH HANK YOU SO MUCH!!! You're welcome, Ashley :D Thank YOU for entering and following!! l have wanted to read this! I'm your 300th follower! Just entered the giveaway! YAY! Thank you sooo much! I totally want to read this one! You're all more than welcome :D I'm happy to share - it's a brilliant book! Great choice of book! I so want to read this one! Thank you! THANK YOU for making it international, I love you all bloggers when you include everyone in your giveaways. And congrats on your 300...I'm a new follower. Fingers crossed! Congratulations on reaching a milestone! More power to your blog!! Thank you for this amazing opportunity! 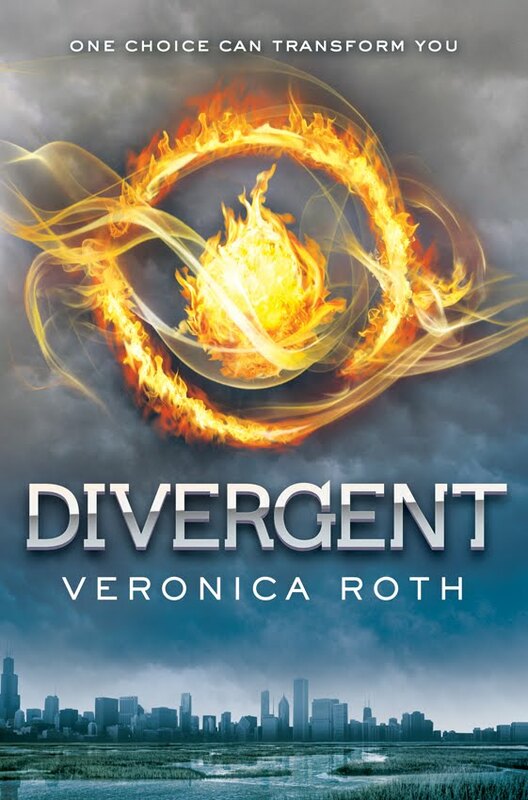 I love dystopian novels!